JB Cutting recently partnered with i.M. 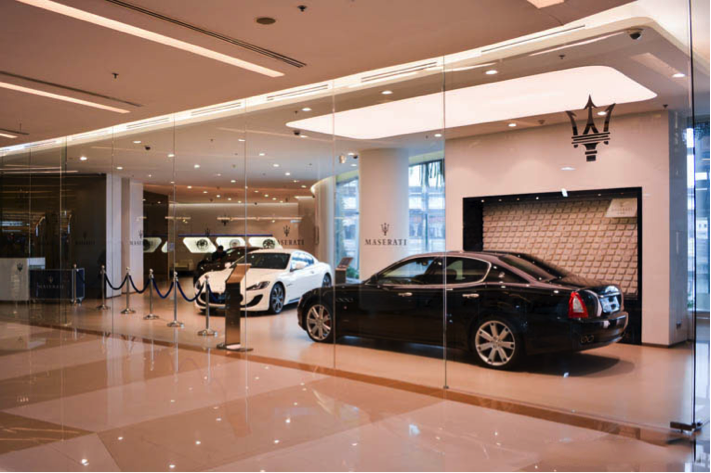 Branded, a millwork and graphics firm for auto dealerships located in Southeastern Michigan, to bring 3DL (thermofoil) to Maserati dealerships. i.M. Branded has one core purpose: help automotive dealers maximize the impression their facility makes with customers. 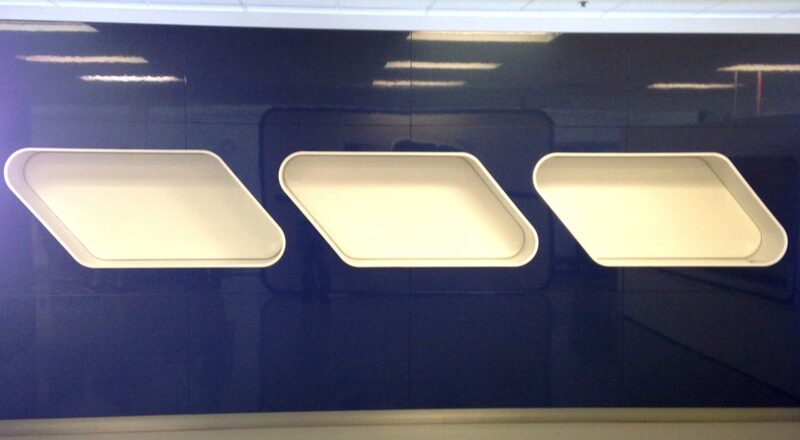 We think they’ve succeeded with this sophisticated gloss blue and white display! 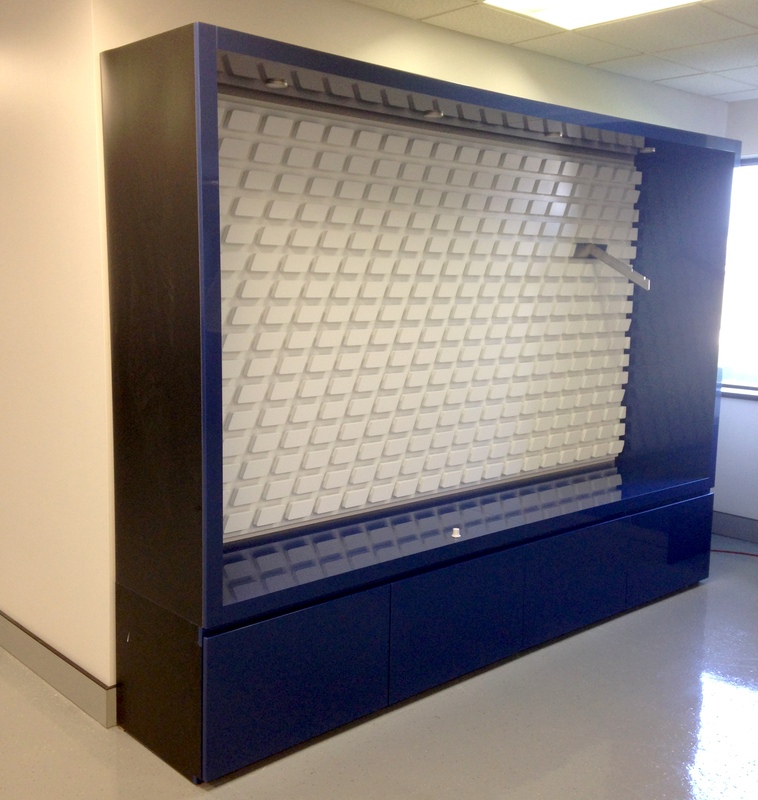 They were contemplating having the pieces painted but found that 3DL fit the bill and reduced the cost considerably. What goes into i.M. Branded’s design philosophy? Quite simply: consideration for the customer and the dealer. Comfort, practicality, functionality and longevity are behind everything they do. If you’d like to read about more of their outstanding work, please visit their web page: www.imbranded.com. 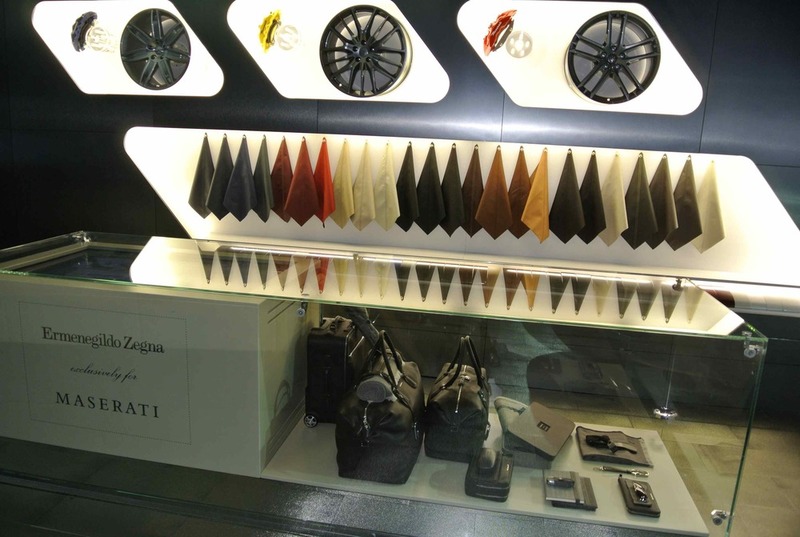 Not only do they have an extensive catalog, they offer completely custom designs from showrooms to service centers! If you’ve got a project that would benefit from 3DL, please contact Debra Behring dbehring@jbcutting.com.